Why does your 3D printed part cost that much? 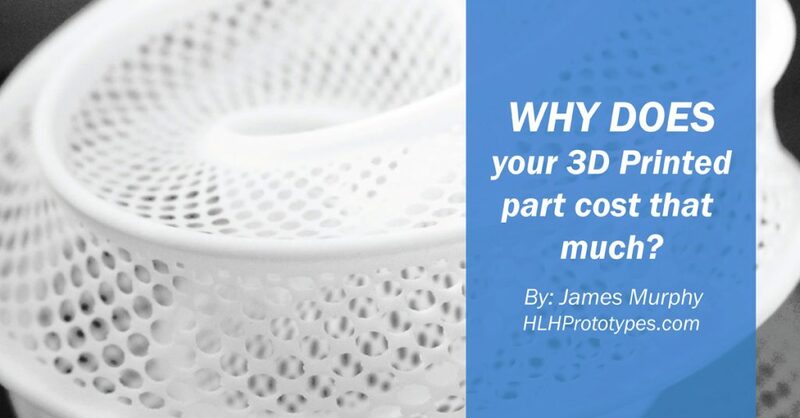 Have you ever wondered why your 3D Printed part costs what is costs? James Murphy from HLH explains. Check it out. Even though 3D printing opens up the possibility of complex part designs the process of quoting a part is thankfully quite simple. 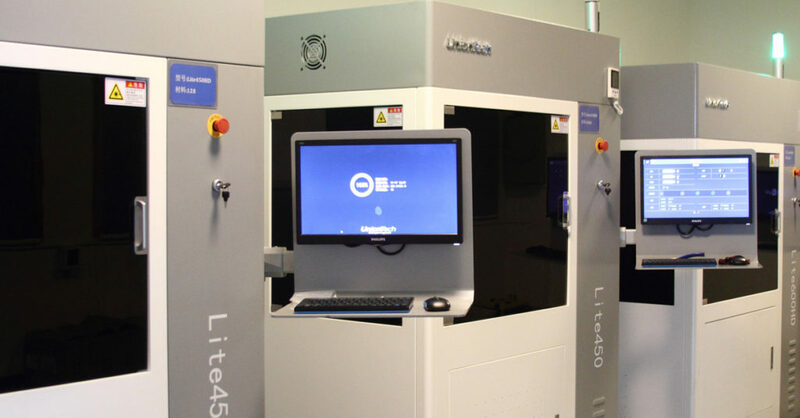 1.Â Â Â Â Â Â Cubic cm or cubic inch, these are the favoured costing methods used in Europe and the US for FDM, SLA and SLS 3D printing. Basically, a box is drawn around your part, and the volume of the said box is calculated. The service provider will then have a rate per unit they use to calculate the cost of your part.Â Generally, this rate has already factored in any support material which might be needed. 2.Â Â Â Â Â Â Cost per gram, this is the most common method of quoting used in China again for, SLA, FDM and SLS. The quoting process is pretty simple, work out the weight of the part using the 3D CAD software, multiply by the material density (between 1.1 and 1.2 for SLA for example) and then multiply again by the cost per gram. This cost will again have already have factored in any support material so no need to worry about that. 3.Â Â Â Â Â Â Cost per hour, currently this is how metal printed parts are calculated by most suppliers in China. An experienced estimator will look at your part and decide roughly how long it will take to manufacture. The time is based on the complexity of the part, the density and which material you are using. There is a standard cost per hour for each type of material. If you can establish a base rate from your supplier it will mean you can very quickly and simply cost out any parts or designs you might have without having to wait for an official quote which might take hours or days even. Obviously, this should only be used as a guide and there may be some variation but it is generally pretty sound. If anyone knows of any other ways of quoting for 3D printed parts would love to hear about them below. At HLH, we make things for you.